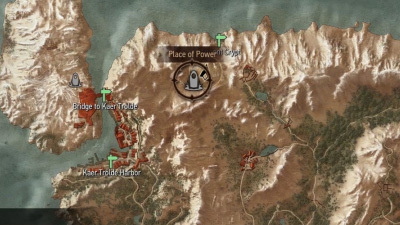 There are 25 Different Place of Power Locations. Each one will give you 1 Ability point. 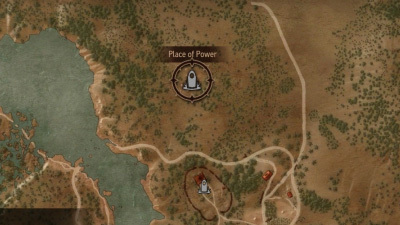 Drawing from the places of power will also increase one of your signs powers for 30 minutes. 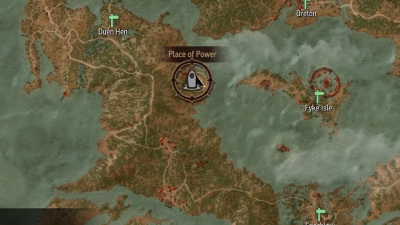 There are 6 in White Orchard, 6 in Velen, 2 in Novigrad, 9 in Skellige Isles and 1 in Kaer Morhen. Two of them are only available during specific quest. 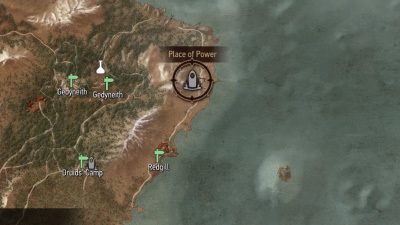 One is located in tunnels underneath the castle in Kaer Trolde in Skellige Isles which you’ll need to be on the King Gambit side quest. The other is found in another world during the Through Time and Space main quest. 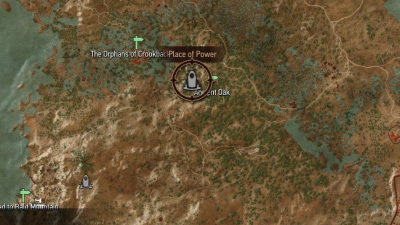 #1 Far Northeast corner of White Orchard, north of Crossroads. 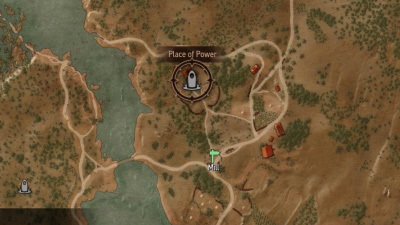 #1 Near the Underwater cave entrance into the castle at Lomruk in the Northwest corner of Velen. #2 Close to Dragonslayer’s Grotto up top of the tall mountain range. 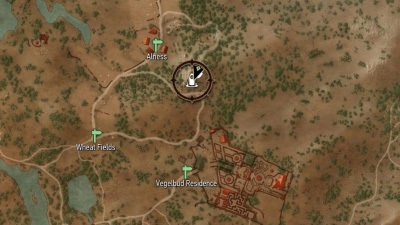 #4 This is up the mountain side that you will pass late in the main story. 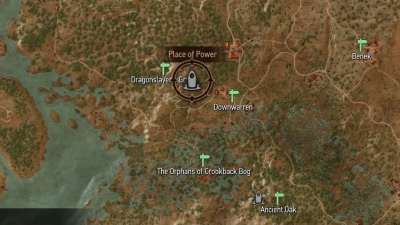 The doors leading to a cave that takes you up this mountain pass will be locked until you reach the appropriate quest. 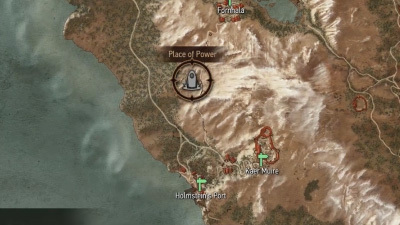 You can try to scale the mountain side to get to it early, but I don’t recommend it. 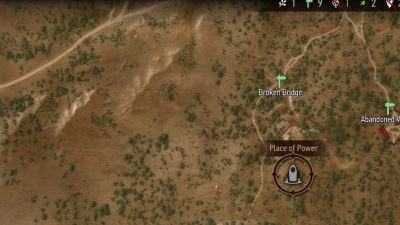 #6 This is in a cave that you do during one of Keira Metz’s side quests. 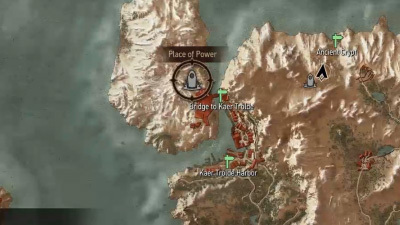 If you don’t come across it during the quest you can find a cave entrance directly South of it near the shore. 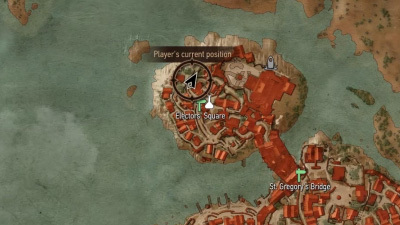 #2 This is in an area in the Northern most section of the main Novigrad city. 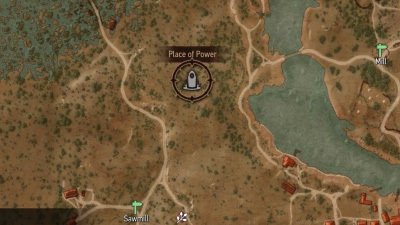 Get to it by starting along the far left area and follow the edge around to the top until you find a door into the area with the Place of Power . #1 This is underneath the castle near the Bridge of Kaer Trolde. 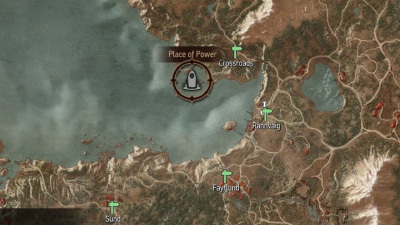 As far as I’m aware, you can only access the tunnel during the King’s Gambit side quest. 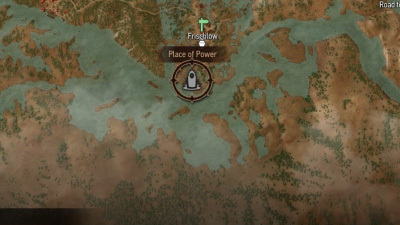 That’s the questline where you’re choosing a ruler. 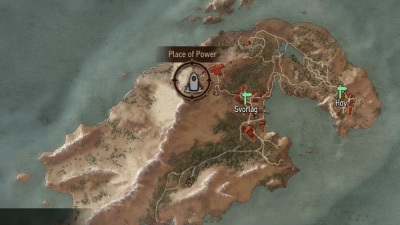 During that quest, you’ll walk right next to it after escaping the wine cellar. 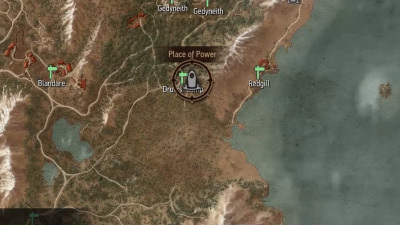 #4 On the East side of the main island is the Druid Camp. This will be located just outside of it. 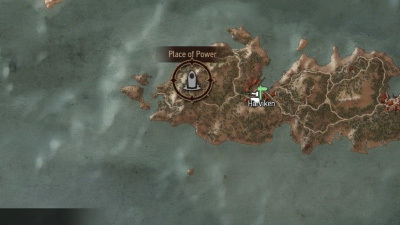 #6 The final one on the main island is near the Southeast. 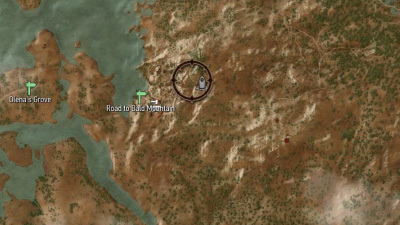 This will be located halfway up the snowy mountain range. Follow the trail along the side and you’ll see it. #8 Found on the Northeast island called An Skellig. 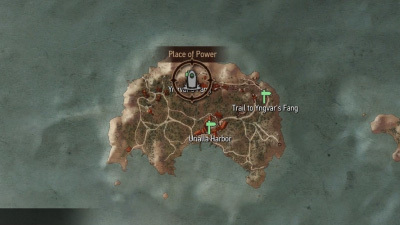 You’ll need to follow the Traili to Yngvar’s Fang and platform your way up to the top. #9 Found on Faroe, the Southeastern island. This will be up on a hillside. 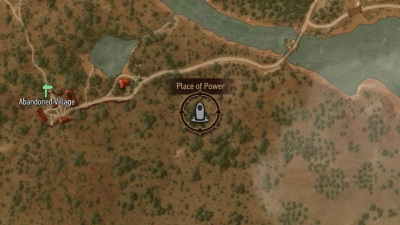 #1 This Place of Power is at the very Northern end of Kaer Morhen. 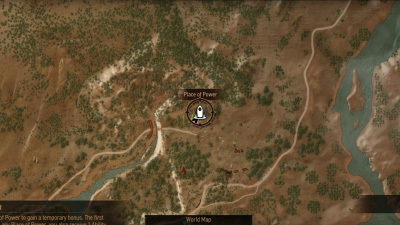 It’s easiest to try to go after this when you have to go to an alter here during the story, but you can make your way back here by scaling the sides of the mountain and going through the cave systems. 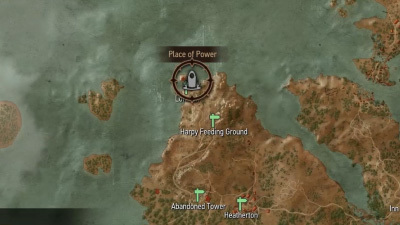 Apparently there’s 25 places of power total. 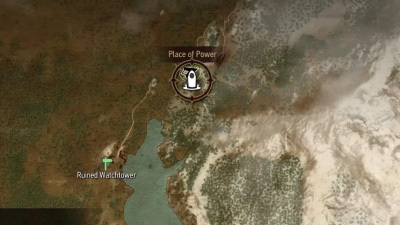 Another one is located in the second one of the “other worlds” which you have to visit during quest given by Avallac’h, if I remember correctly.